For many people, outdoor may not seem the obvious media choice. But if you use it well, it can be hugely effective. 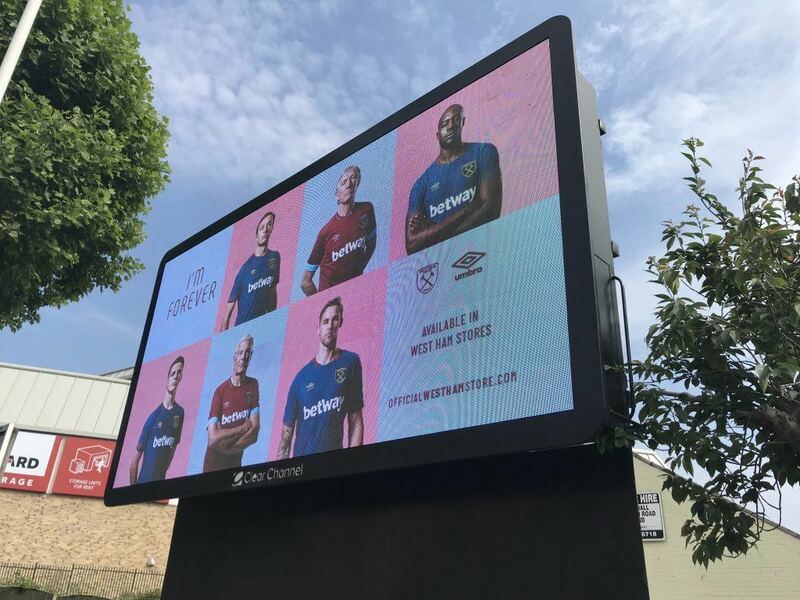 Here at ma we’ve developed a unique scoring system for successful outdoor advertising. The criteria need to be met in a certain combination to get the best results. That combination is a trade secret which we only share with our clients, but it’s worked for many of them. We’ll let you in on one secret though. Dwell time is a key part of making outdoor work. If you hold the attention of your audience for a good amount of time, it creates strong engagement and allows you to communicate your USPs more easily. If you give people a reason to act immediately, your campaign can perform strongly, and fast. When you can make outdoor pay for itself, there are fantastic spin-off brand benefits. Outdoor has a tremendous brand effect in its own right and can generate impressive reach very quickly and at the high frequency that has long been a strength of the medium.